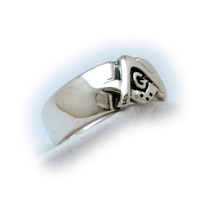 The Classic Signet Ring that I received was more beautiful than any of the images on the site could convey. 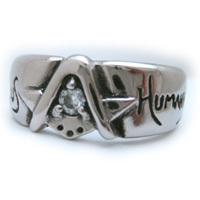 The care and attention Brother Drew put into making this ring is quite clear. 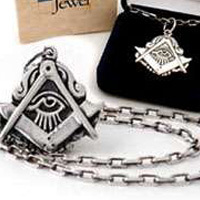 It is one of the nicest masonic rings I have ever seen. 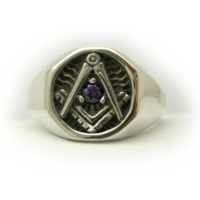 I intend to recommend this ring, as well as the rest of his work to every member of my lodge. 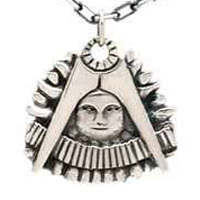 I received my Past Master's Jewel (w/o square). This is the second piece of your art I have purchased, The other being the Man who would be King jewel. They are both exquisite, Thank you for your speedy service and craftsmanship. You are a modern day Tubal-Caine. Such a stunning piece of craftsmanship! I just received my silver Triple Tau pendant and every single detail from unboxing to putting it on has completely taken my breath away. Thank you so much!